See Jane Knuth's Creighton talk Here. 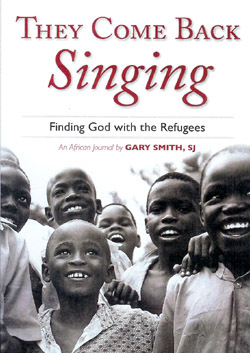 They Come Back Singing, by Gary Smith, S.J. 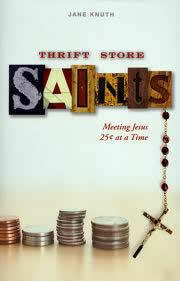 See Gary Smith, S.J. 's Creighton talk Here. Radical Compassion, by Gary Smith, S.J. as they read Mercy in the City. How Big Is Your God? by Paul Coutinho, S.J.